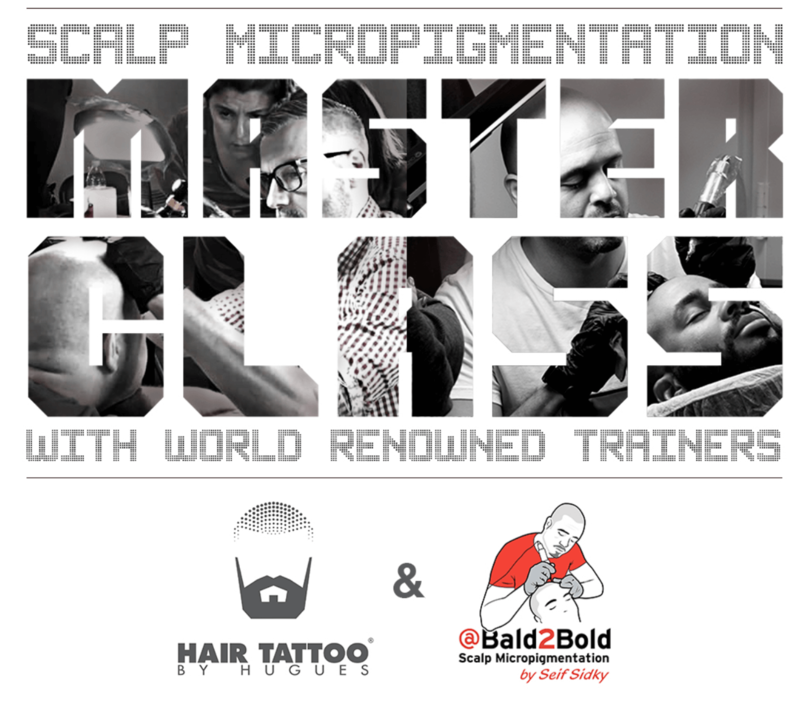 Advanced Hairline Reconstruction: hairline design to achieve feathered and gradient effects for the most natural results using both 1RL & 3RL needles. Advanced Scar Camouflaging techniques including concealing skin discoloration as well as working with multiple scars on the same scalp. Advanced blending reviewing the various different techniques you can employ and blending into both thin and thick hair. © Copyright 2019. SMP Training Florida. All Rights Reserved.